A. 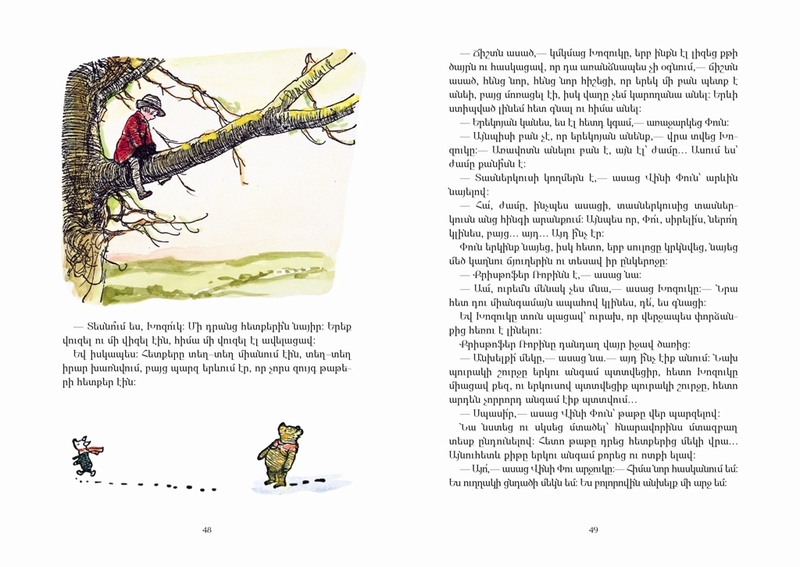 A. Milne’s stories about Pooh and his friends have been loved by generations of children and their parents ever since Winnie-the-Pooh was first published in 1926. 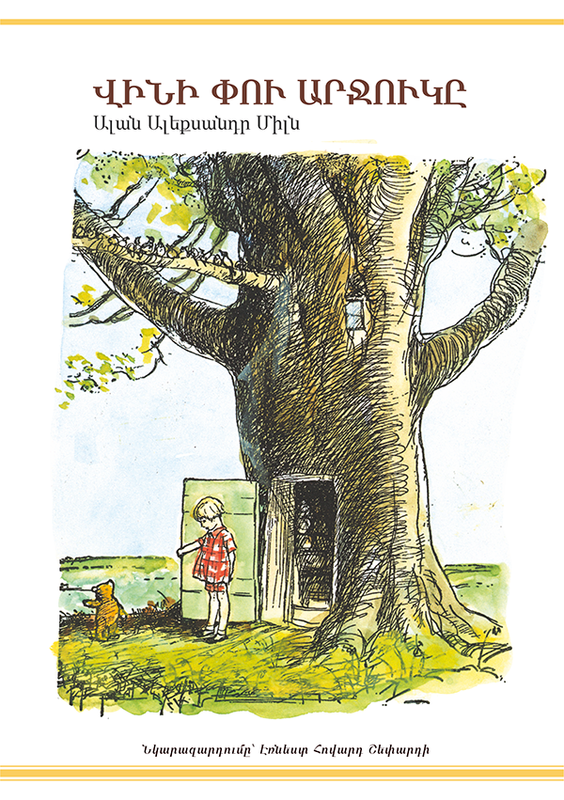 This beautiful edition of Winnie-the-Pooh celebrates Pooh’s enduring popularity, and includes reproductions of E.H. Shepard’s colourings of the original line drawing. 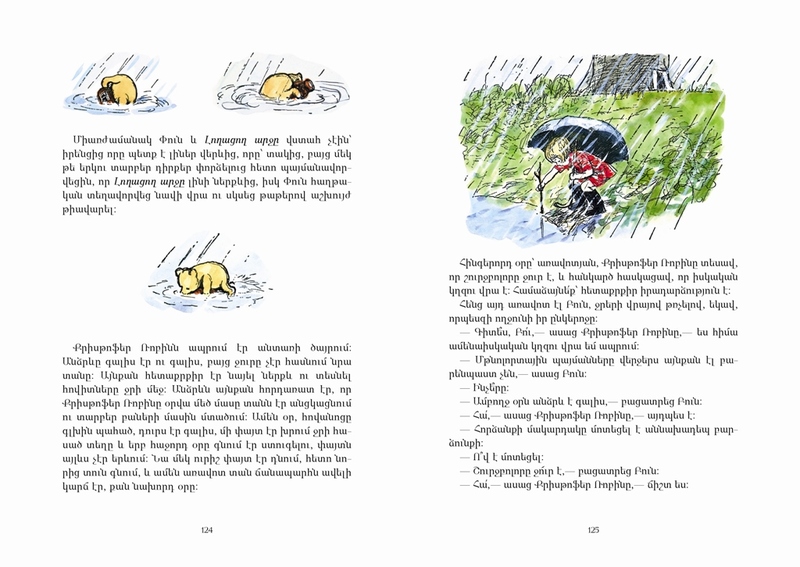 The characters in the stories are based upon the real nursery toys which belonged to A. 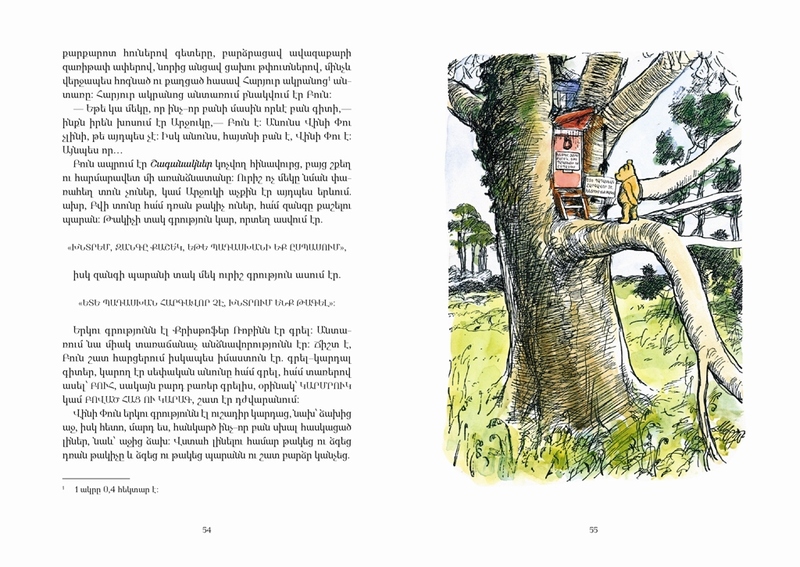 A. Milne’s son, Christopher Robin, and their adventures are set in the Ashdown Forest, where Milne and his family lived. 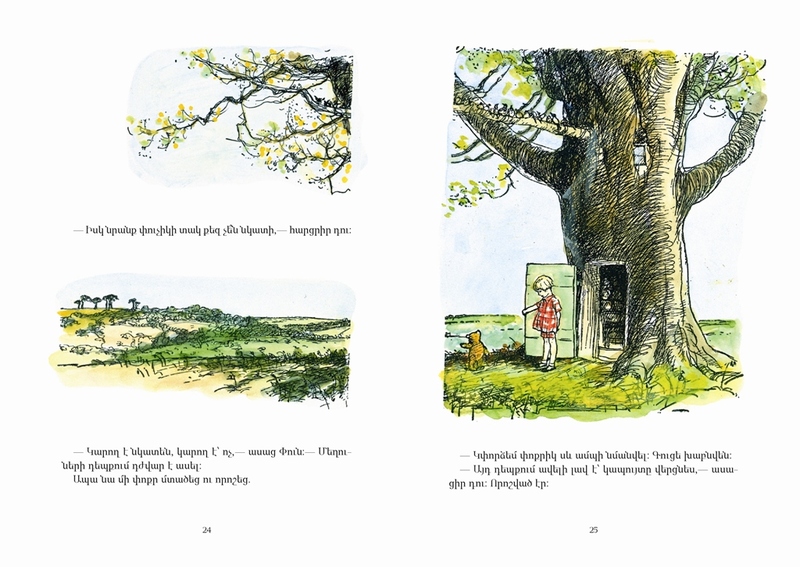 E.H. Shepard lovingly depicted the forest and the toys, and the places he drew can still be seen today.